Today, we encourage you to recommit yourself to the second half of 40 Days. Be thankful that we have a Heavenly Father who unconditionally loves and desires to have an intimate relationship with each one of us. Pray for God to give you a deeper understanding of His heart for justice and a closer relationship with Him as you recommit to interceding on behalf of the most vulnerable. Believe the words of Galatians 6:9 and let them sink deep into your heart; infiltrating into every part of your life. 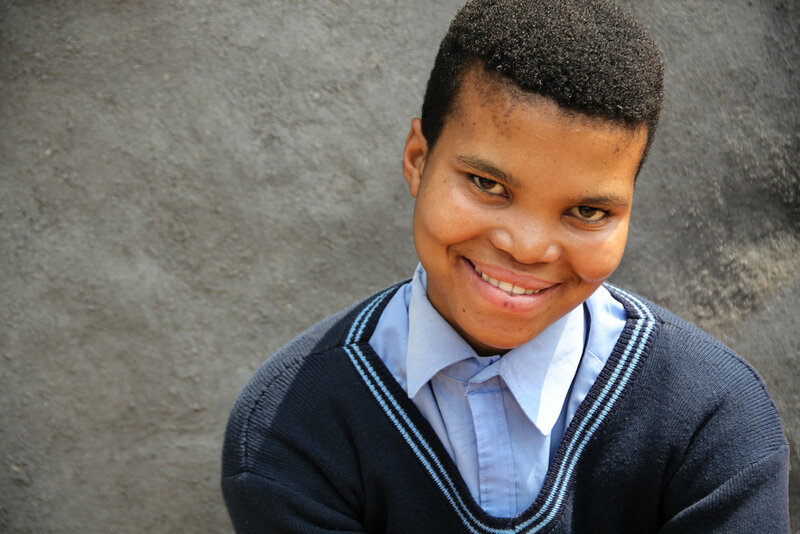 Today, we encourage you to remind yourself of Nonhle's story, remembering that she represents thousands of the most vulnerable children across Africa, and to recommit yourself to interceding on their behalf.